56′ 2007 Viking Enclosed Bridge “Familia”, asking $1.659m, only 410 hrs! ***In Route to Florida. 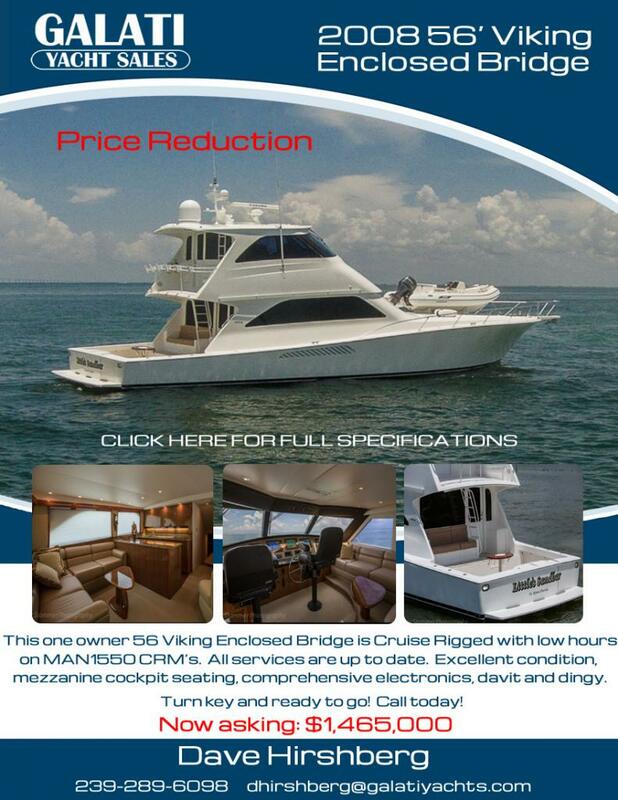 *** This 2007 56 Viking Enclosed Bridge is the only pre owned available to the market today. The enclosed bridge allows an owner to enjoy this convertible in most weather conditions that an open bridge may not encounter. 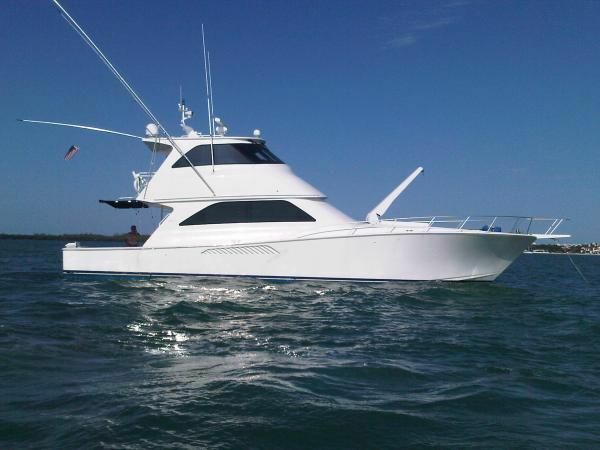 This 56 Viking is offered with three staterooms and two head layout along with a very comfortable salon and spacious enclosed bridge. Only 410 hours on MTU 1520hp, 2 generators, ice chipper, quick lift davit w/13ft Boston whaler, under water lights…. and much more! Listing courtsey of Jorge at Florida Yachts International.